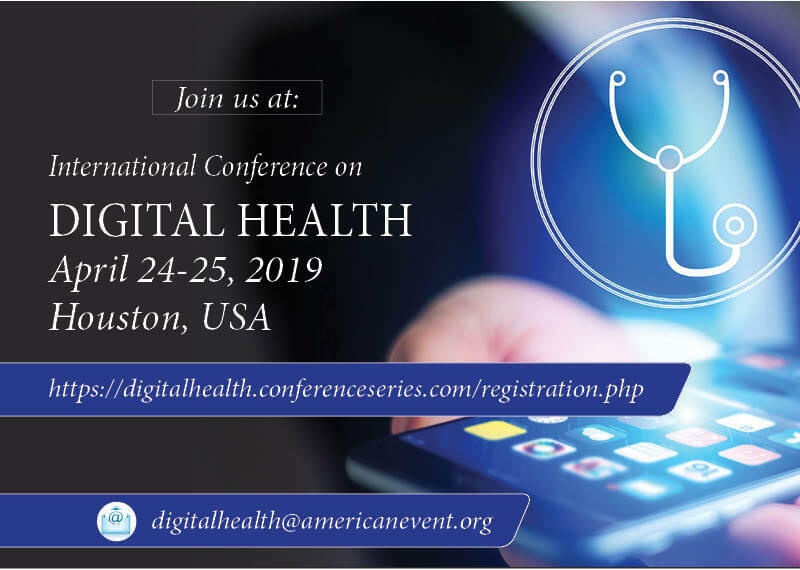 International Conference on Digital Health scheduled to be held at Houston, USA in the month of April 24-25th 2019 will explore the topics in detail, with an eye towards providing benefits and wellness leaders with practical guidance they can use to get the most out of digital health. Our mission at Digital Health 2019 is to make healthcare massively better for every human being. This event will support business leaders at the forefront of healthcare through our in-depth research and actionable insights to help navigate the most topical challenges impeding healthcare innovation. This event will draw hundreds of innovative thinkers across healthcare, technology, venture capital, and beyond to confront the most challenging dilemmas in healthcare—and uncover new solutions. Our goal is to fill the gap between individuals and enterprises committed to advancing impactful innovation. 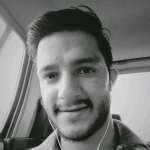 Digital Health 2019 will warmly welcome senior leaders from major healthcare companies—along with selected investors, academics, and start-up founders—that explore best practices, deliver practical tools and disseminate useful information to industry leaders around the topic of digital tech in healthcare. This Two-day event will include a diverse series of talks, keynote speech, skill-based workshops with leaders working at the forefront of healthcare innovation.